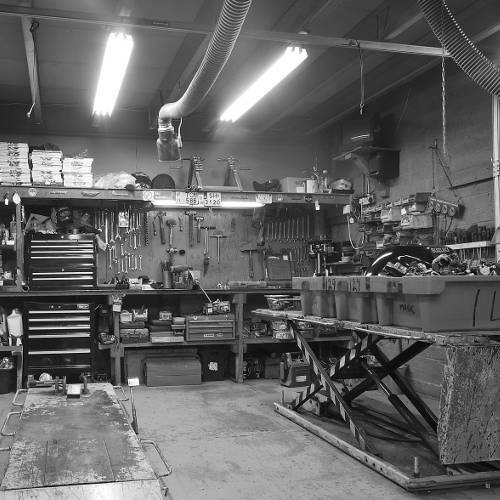 City Spares | Ireland's longest established motorcycle businesses. 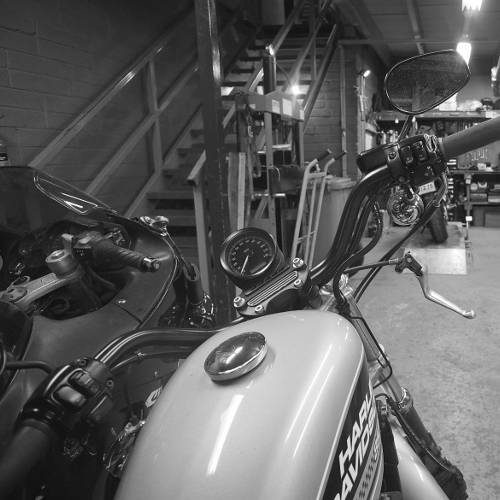 Welcome to City Spares, Dublin's longest established motorcycle businesses. In 2005 we opened our doors in Cherry Orchard Industrial Estate as Irelands leading motorcycle sales and service specialist. also we accept trade ins! We buy salvage bikes, unwanted trade ins, crashed, mechanical problems etc. Try us, you will be surprised. We sell new and used motorcycles and specialise in stocking the cleanest examples of high quailty used imports. We are new agents for Honda and Suzuki Motorcycles. 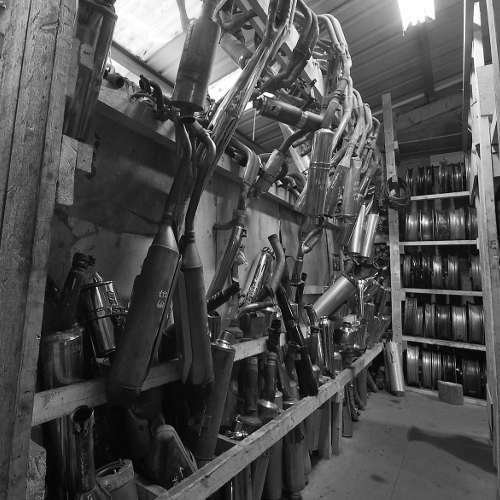 Parts for nearly every type of bike available too. Check out our range in Cherry Orchard industrial estate or check out our Facebook. With motorbike experts in house we offer a light repair service. If we can't help we will be very glad to advise you. We are always uploading new pics of bikes, parts and the general shenanigans going on in the garage... Join us there for more fun! Why not give us a call or send us an email? Try our new Facebook page for shop information, pictures and fun.